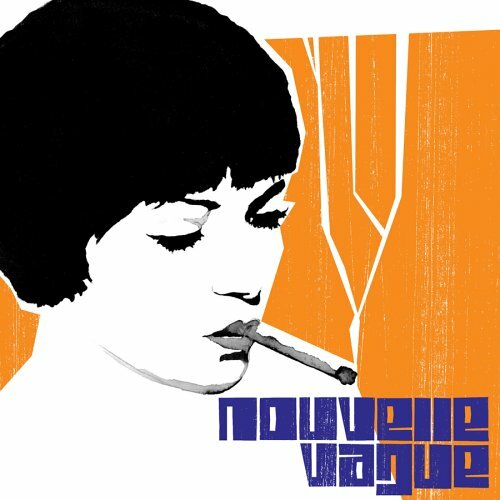 Nouvelle Vague is a French musical collective led by musicians Marc Collin and Olivier Libaux. 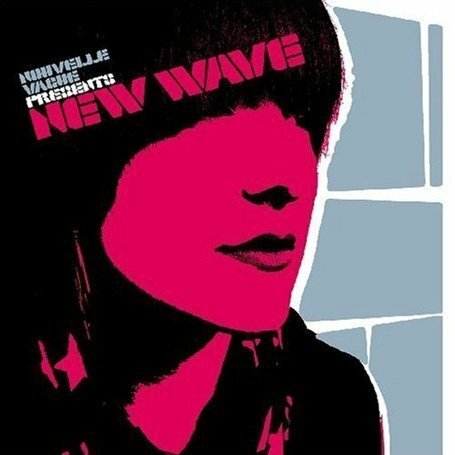 Their name is a play on words, meaning "new wave" in French. This refers simultaneously to their "Frenchness" and "artiness", the source of their songs , and their use of '60s bossa nova-style arrangements. 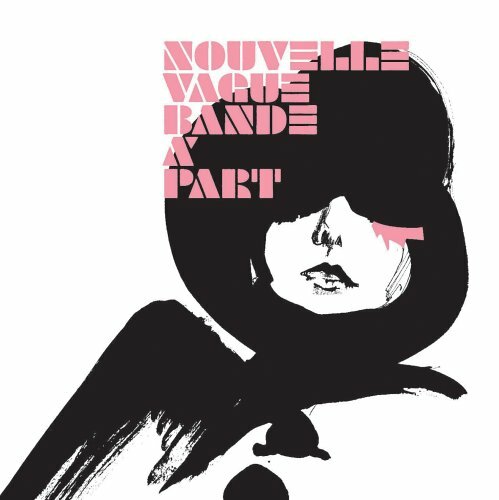 Nouvelle Vague released the following albums including Nouvelle Vague (2005), Bande a Part (2006), New Wave (2007), Coming Home (2007), Nouvelle Vague 3 (2009), Best of Nouvelle Vague (2010) and Late Night Tales (2010).